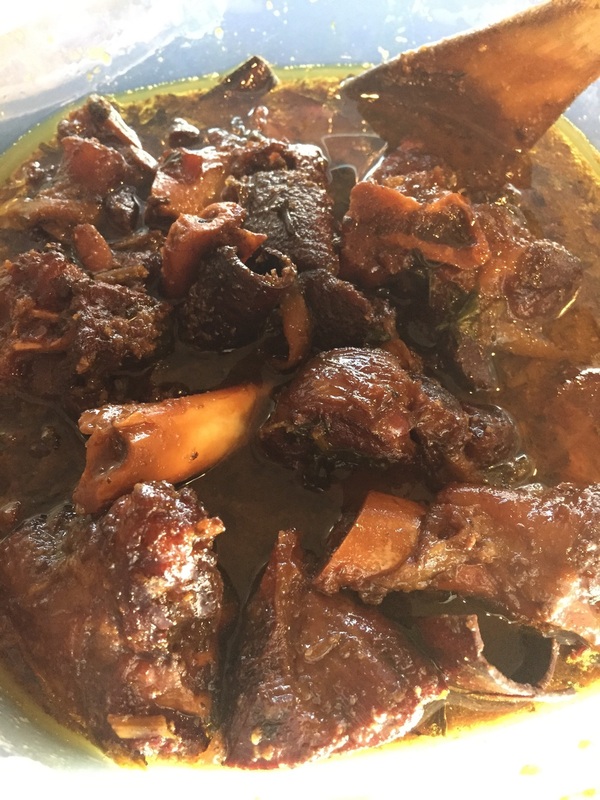 Spiced lamb meat slow cooked in a warm broth of casreep (a thick black liquid made from cassava root), cinnamon sticks, clove, dark brown sugar, and other spices. Try this delicious Guyanese dish this holiday season & savor it for days! Add all other ingredients + the water, bring to a boil. Cover for about 40 mins, or until the meat is tender. Turn it occasionally during this time. 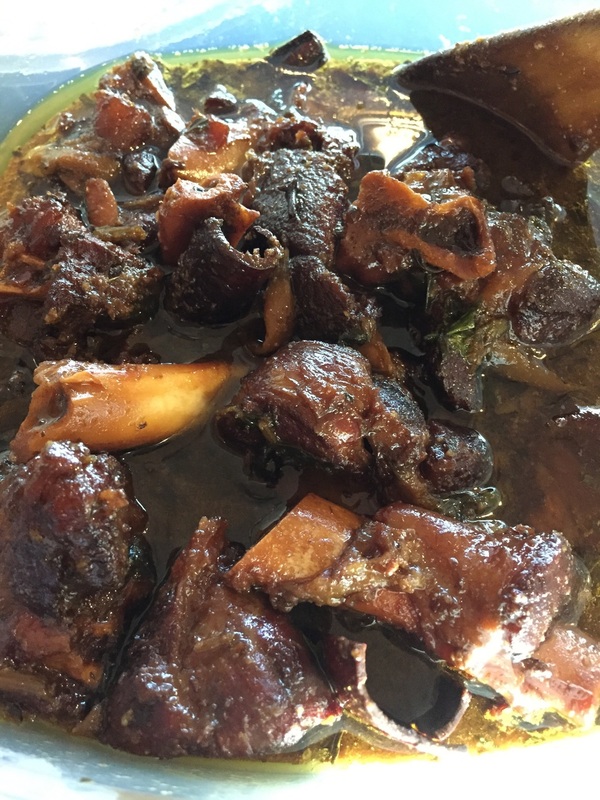 Pepper pot should be served with Guyanese plait bread (can be found in a West Indian store). It tastes even better days after it's cooked - reheated. The flavors in the broth saturate the meat and make it even more flavorful in every bite!